More than 90% of Americans believe infidelity is unacceptable, yet 30-40% of the population engages in it. A healthy relationship demands a sense of security, compassion, emotional stability, and physical attraction to be considered a stable relationship. If one of these areas is deficient, this may increase the odds of a partner practicing infidelity. Relationships can further be complicated by the transfer of pleasure or newness that is experienced in an affair over to the original relationship, thus creating a pseudo happiness in said relationship. The unfaithful partner feels that this new bond fulfills many of the needs that they lack in their original relationship. The infidelity serves as an outlet to the problems they may be experiencing. So instead of discussing the reasons why they are unhappy to begin with, the problems are masked by the infidelity, thus condoning this unfaithful act. 1. Lack of emotional satisfaction – Seeking emotional intimacy, because they are lacking a connection with their primary partner. 2. Feeling unappreciated – Connected to emotional intimacy, appreciation is recognizing each other’s needs, not failing to acknowledge your partner, and supporting them in their likes in order to not grow apart. If one partner does not provide these fundamentals, then the other may feel unappreciated. 3. 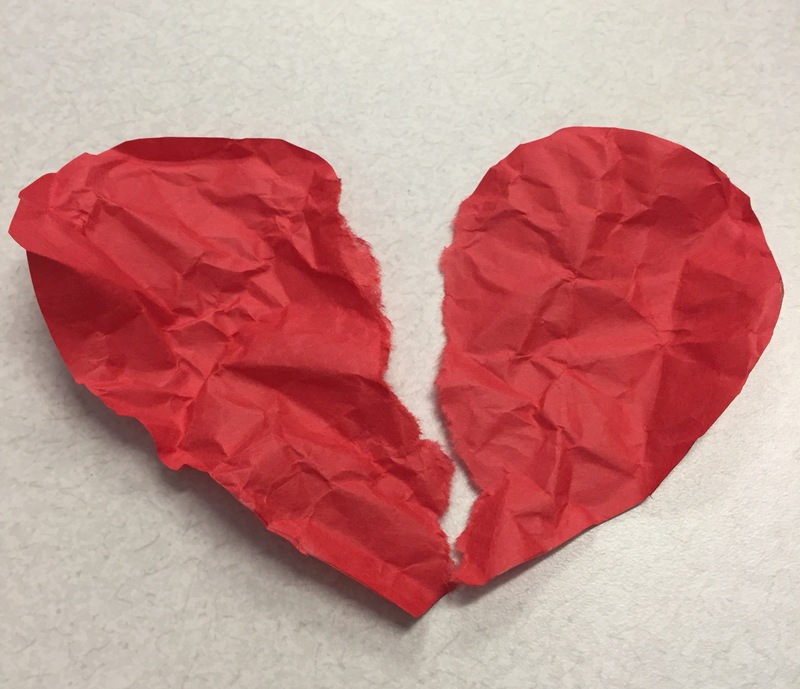 Falling out of love – Although this seems to be an insignificant reason, “love” is such a difficult thing to explain, and the same can be said when it comes to explaining falling out of love with your partner. 4. Falling in love with someone else – Finding stability with another person. 5. Wanting to seek revenge – Usually occurs in a relationship already suffering due to lack of intimacy, involving trust or being wanted/recognized by someone else. 6. Individual reasons – Can depend on gender or personality traits. 7. Situational reasons – A person may not have a personality prone to cheating but due to their environment, those surrounding them or as we know one of the 7 deadly sins: temptation. 8. Disappointment – A partner not getting what they expected out of their relationship. 9. Blinded by beauty – Being attracted to someone in a different yet more intriguing way than to their current partner. 10. Security – To feel wanted and safe around someone who will watch over them and protect them. There is no safeguard against possible cheating, after all “love is a battlefield”. So, you just have to learn to play your cards right, gear up, and be ready to stand in the front lines.